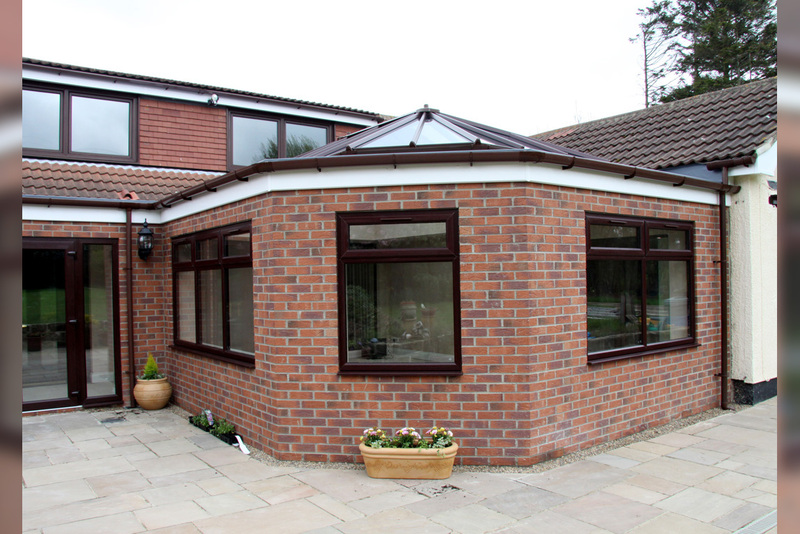 Similar to an orangery, a garden room is a great way to give your home a new lease of life. 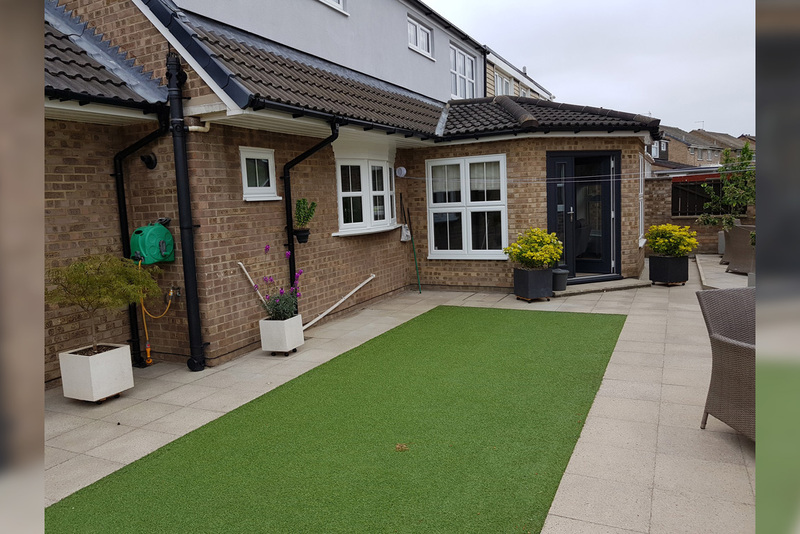 If you’re craving extra space at home and have the ability and budget to extend out into your garden, go for it! A stunning outdoor room can dramatically improve the look and feel of your home while adding value and providing a tranquil bolt hole from day-to-day life. 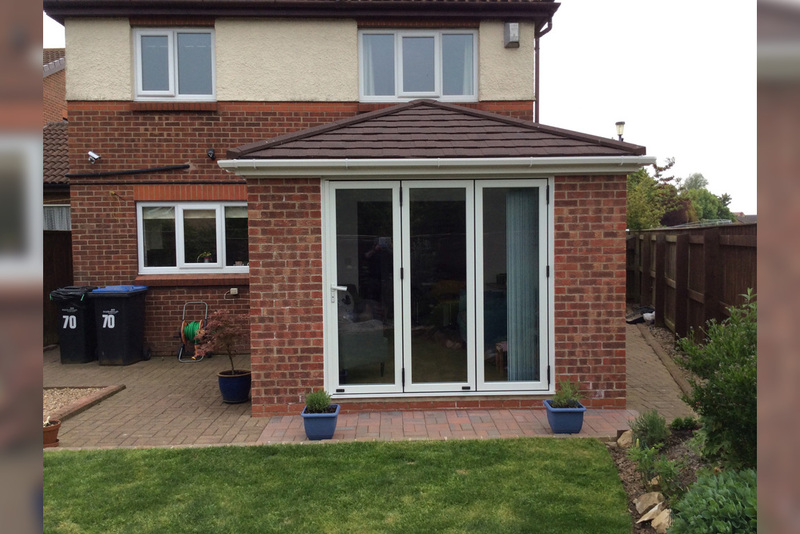 A Cleveland Conservatories garden room is traditionally a fully tiled roof with brick walls and large windows. You can create the perfect garden room by linking your house to the outside space through bi-fold doors or a set of elegant French doors. 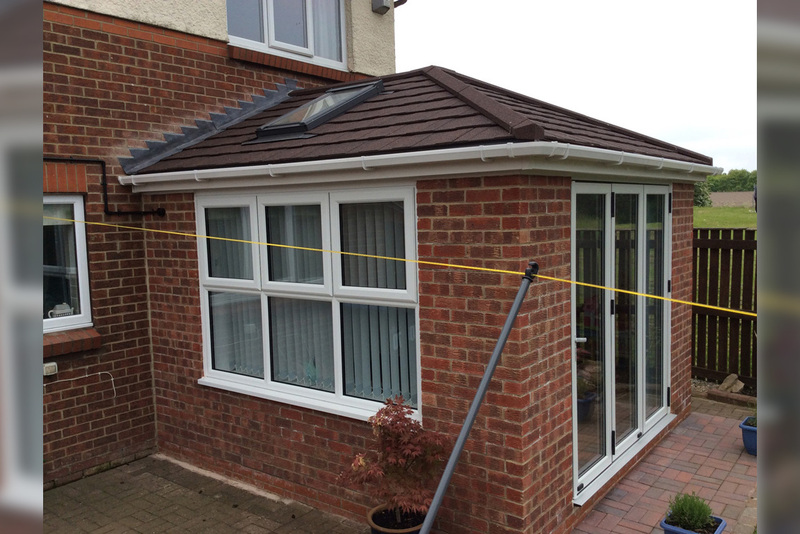 All building work carried out by our experts will be done to meet your needs, making it unique to your home. As this is something that physcially becomes part of your property, it is a great way for you to increase the overall value of your home. 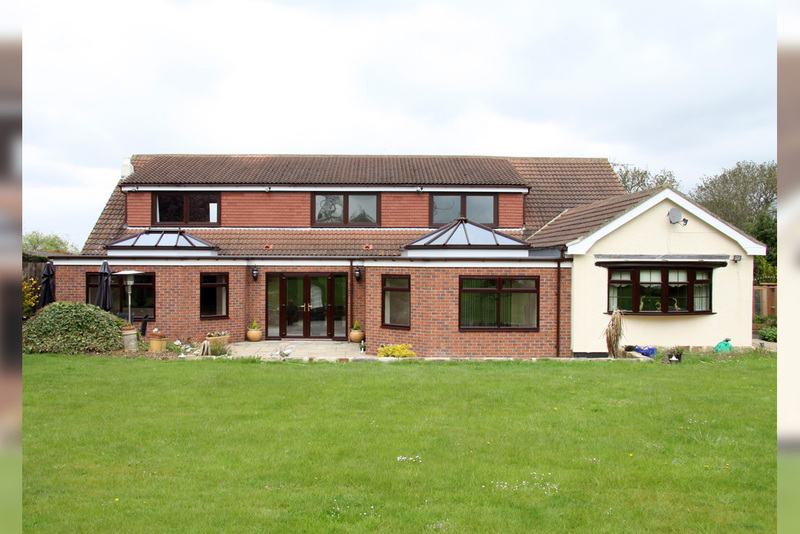 Should planning permisson be required for your build, our friendly and professional team can organise this for you by completing the application. Backed by a wealth of industry knowledge, our team utilse their expertise to ensure that you're getting the most out of your build.